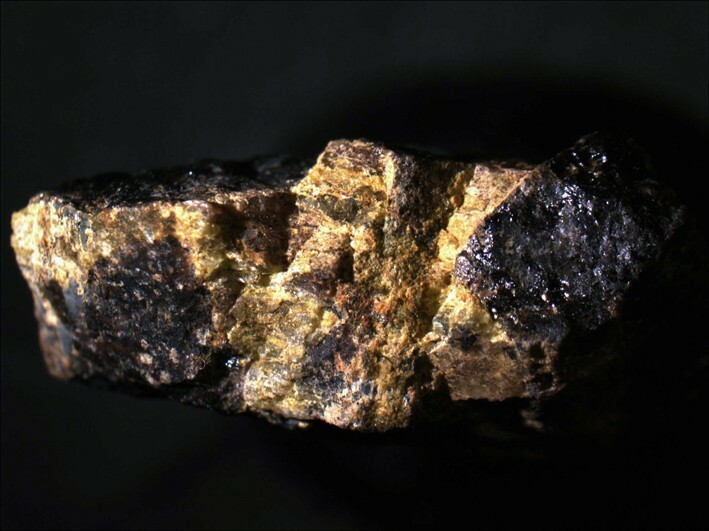 Liandratite: Mineral information, data and localities. Named in honor of Georges Liandrat, French professor from Samoëns, France, for his noteworthy prospecting activities in Madagascar. Petscheckite 6 photos of Liandratite associated with Petscheckite on mindat.org. Fergusonite-(Y) 1 photo of Liandratite associated with Fergusonite-(Y) on mindat.org. 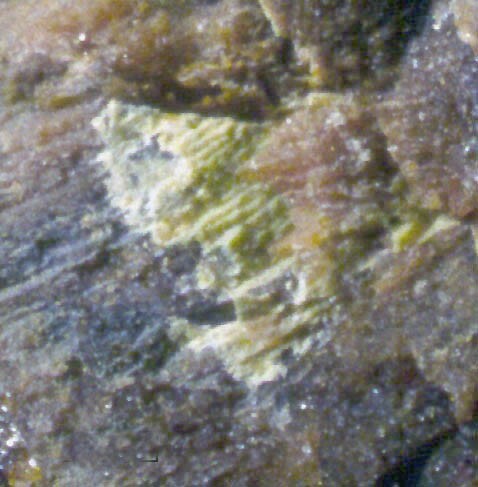 Mücke, A., Strunz, H. (1978) Petscheckite and liandratite, two new pegmatite minerals from Madagascar. American Mineralogist: 63: 941-946. 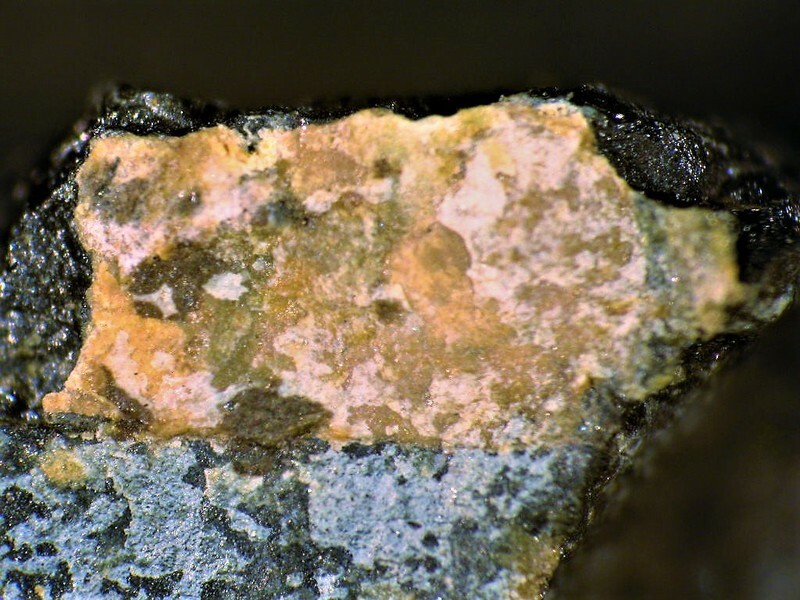 Helmy, H. M., & Kaindl, R. Mineralogy and fluid inclusion study of the molybdenum-uranium-fluorite deposit, Gebel Gattar area, Eastern Desert, Egypt.